Silver Star Mercedes-Benz Montreal wants to congratulate Christian Treiber on his new position within Mercedes-Benz. The company has just announced Treiber as part of the MBUSA’s executive management team effective January 2016. 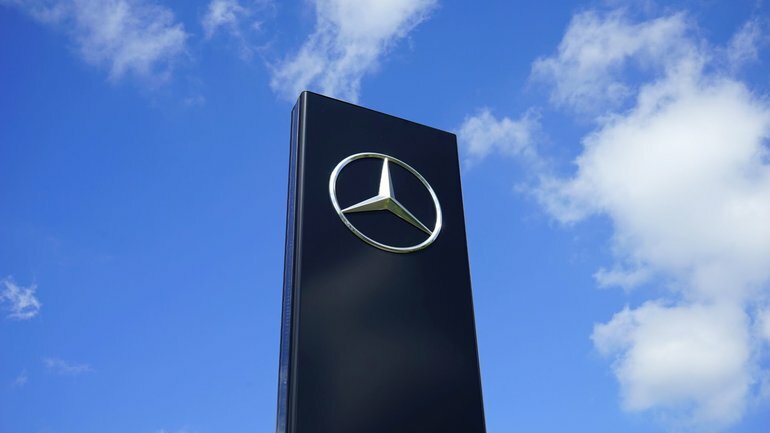 As Vice President of Customer Services, Treiber will be responsible for customer service operations and logistics, engineering services, post-sales business expansion, and the Mercedes-Benz Academy. Treiber has been part of the Daimler brand since 1992 and soon began climbing the ranks within the company. He reached the MBUSA headquarters in 2006 as general manager of after-sales marketing. Treiber’s predecessor, Gareth Joyce, will be appointed as the CEO of Mercedes-Benz Canada simultaneously. Treiber will bring a lot of knowledge and ideas to the executive management team.